EUROPEAN WHITE OAK - reSAWN TIMBER co. The European White Oak products from reSAWN TIMBER co. features wide plank flooring, wall cladding, and millwork/stairs that is prefinished and available in engineered construction. The engineered material comes standard at 5/8” thick with a substantial 4 mm wear layer, or 3/4” thick with a full 6 mm wear layer for a truly superior product. The 7” face width showcases the full character and grain pattern that european white oak has to offer. Select products can be specified in both Herringbone and Chevron styles. All designs are available as FSC ® upon request. Light brown to a rich, dark brown. Understanding the importance of width in determining a project’s flooring or wall cladding aesthetics, reSAWN offers additional width options for many of its european white oak products. 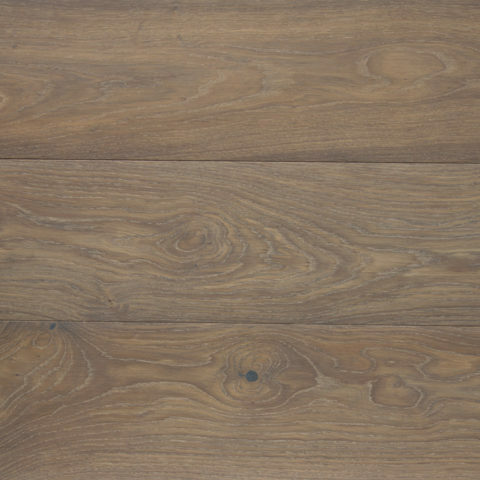 Standardly, european white oak is 7″ wide, but the following widths are available in select products. Originating over a century ago, herringbone is a very popular parquet floor pattern that creates a slightly staggered aesthetic. The traditional pattern is typically found in dining or living areas, and provides a formal elegance to any room. reSAWN offers engineered herringbone flooring at 4″ wide and 24″ long in the following designs: AMITY, CHEEKY, FROSTISEN, KIP, MATE, PROPER, and BASTILLE. reSAWN’s original cut european white oak incorporates plain sawn (blue shading), rift sawn (no shading) and quarter sawn (red shading) grain patterns and all grades and character marks into the final product. This seemingly simple cut actually requires advanced knowledge and experience in the milling and drying process of wood to ensure that the harder heart wood does not become brittle and break apart through the drying or milling process. This is not a new method of cutting but rather a modern take on a historic theme. reSAWN’s EPIC OAK features European White Oak in a 13.5″ wide, 3-ply engineered balanced plank. Made from some of Europe’s highest quality white oak, the trees are harvested high up in the Julian Alps of Slovenia, and all parts of the tree are utilized to make the wide planks. Additionally, the growing conditions lead to a high tannin content and a face that contains no sap. 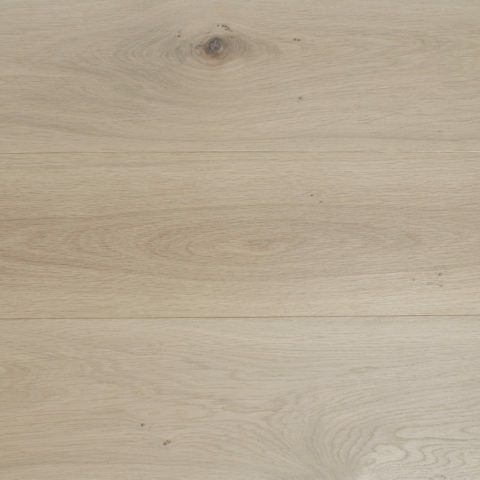 Milled to the highest standards, EPIC OAK flooring is truly a “tree to floor” process as all parts of the tree used in the construction of this engineered flooring. reSAWN offers several natural finish options that compliment the elegance of the natural oak characteristics and highlight the true beauty of this extra wide plank wood flooring. EPIC OAK is available standardly as AMITY, PROPER, and KIP (shown below) – contact reSAWN for additional finishing options. Balanced engineered floors are made with top and bottom wood layers of the same species. It allows the top and bottom layers to expand and contract at the same rate resulting in minimal cupping and/or bowing. EPIC OAK’s bottom wood layer is constructed from the same, high quality European White Oak as the face, and is another example of the material’s sustainability.